Are you a voice talent looking to improve your voice over auditions? 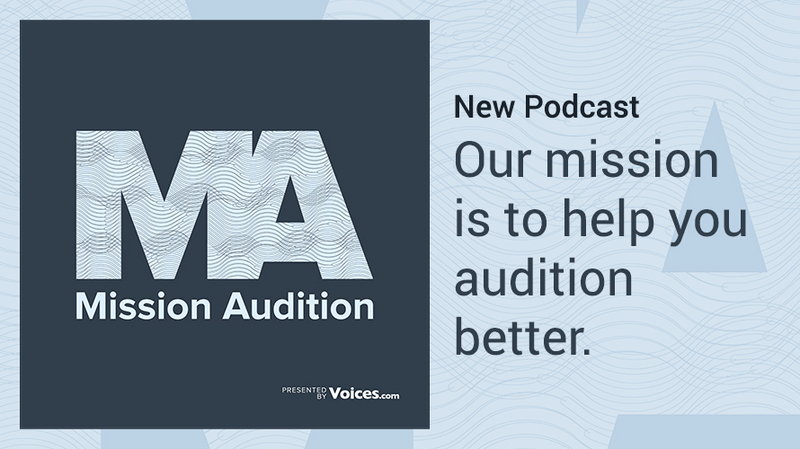 Mission Audition will expand your knowledge of the way that clients hire, common audition pitfalls, and performance tips to help you book your next gig. Don't have an account yet? Sign-up here.